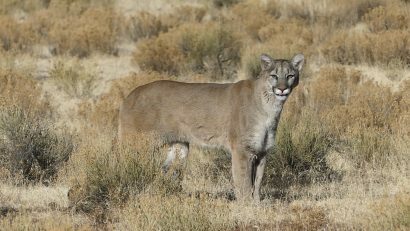 Predator Hunting isn’t an exact science, but it can be more than just luck. 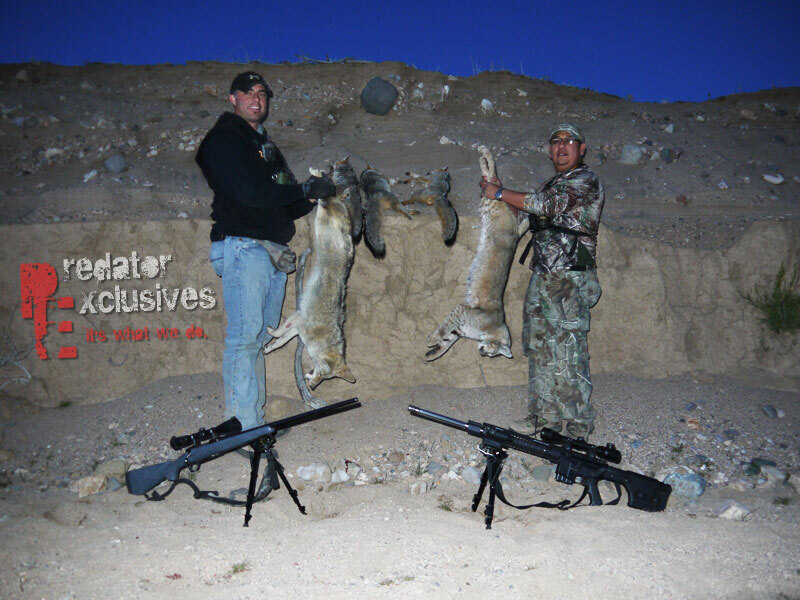 After 25 years of being around Predator Hunting, it’s still not an exact science, but our predator hunts are done with a purpose in mind. By that I mean, we scout, plan and target the predators we are hunting. 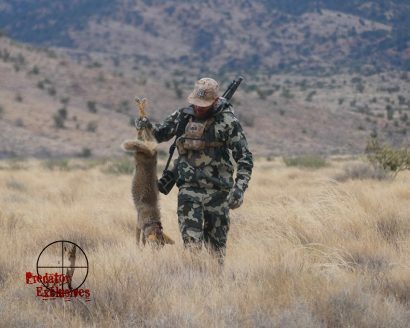 We will take a cold called coyote or a blind bobcat coming to the call, but we pride ourselves on targeting predators. If we encounter gusty winds, this is typically when we call in the most variety of predators. This is because the predators are generally all sucked into areas which are somewhat sheltered from the wind. This is about the ONLY time we really don’t have a good idea of what is going to come to the call.